Mahjong Connect Game in a Fun Candy-Style Theme. Play for Free. Connect two of the same candies in this candy style Mahjong Connect Game. The path between the candies can be no more than two 90 degrees angles. 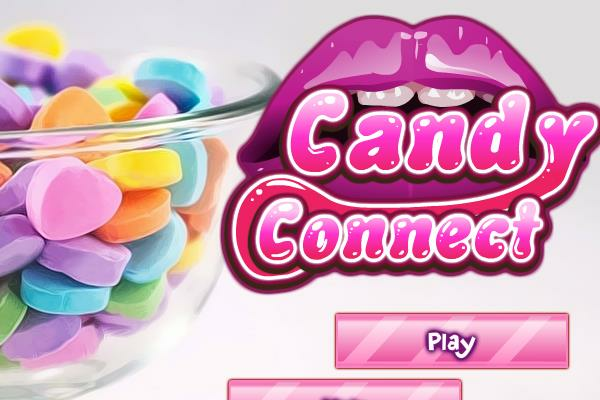 You get extra bonus if you can connect a striped and a normal candy on the level end.